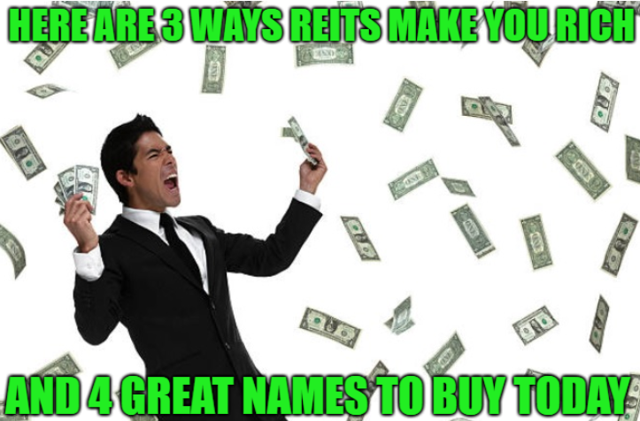 REITs have proven themselves not just great sources of generous, safe and steadily growing income, but also market-beating total returns as well. Here are three reasons why REITs should be part of every diversified portfolio, including four deeply undervalued, quality names that are likely to deliver 12+% long-term total returns. « Previous Article State Of The Economy 13: Is The Fed Trying To Kill The Bull Market? Copyright © 2019 The Dividend Sensei.